Ray Doyle was born in Dublin, Ireland, to a working class family and a rich cultural heritage. There was traditional Irish music and pop music on the radio and folk and “rebel” songs around the house. Tuning in to Radio Luxembourg, he got his first taste of American Country and Rock n Roll… Marty Robbins, Bill Haley, Elvis. After first emigrating to Canada, the family finally settled in Southern California. In 1987 and again in 1988 Ray was invited to the Kerrville Folk Festival in Texas as a finalist in their songwriting competition. This led to many trips to Austin and Nashville over the next few years. In the fall of 1991 a chance meeting at the Palomino Club helped set a new course. Wylie Gustafson, a young yodeler from Montana was looking for a rhythm guitarist for his band. Wylie’s producer and lead guitarist Will Ray had played with Ray and recommended him for the job. In the years since, he has been an integral part of Wylie & the Wild West. Playing electric, acoustic, baritone, and mando guitars, and singing harmony, he has contributed to 12 CDs, countless live performances, music videos, and television appearances with the group. Touring extensively in the U.S., from clubs, saloons, and rural dancehalls to The Grand Ole Opry, Lincoln and Kennedy Centers and Cowboy Music and Poetry Festivals, the band has also developed an international appeal that has taken them to Europe, Australia, Japan, and Canada. In December 2006 they traveled to Brazil and Argentina in an exchange of cowboy culture, performing on television and in concert with popular gaucho musicians. The year 2007 was exciting for Ray. While working on material for his second solo CD, The Emigrant Trail, he wrote a song for the Western Folklife Center’s Yellowstone and Tetons song contest. “The Jewel” was a winner and is included on both Ray’s The Emigrant Trail CD and WFC’s Deep West release, Songs of Yellowstone and the Tetons. This has helped raise Ray’s profile as a solo artist in the cowboy music arena. 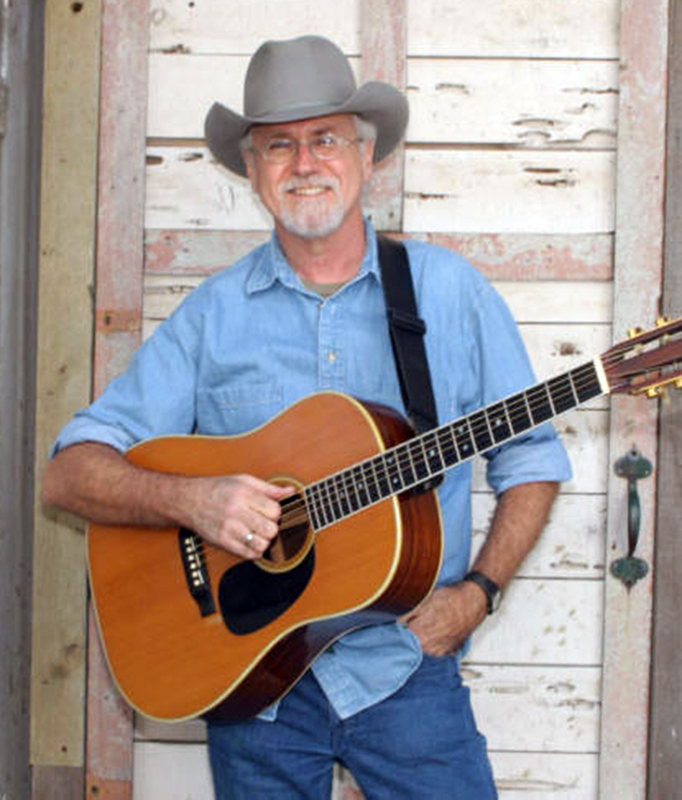 In addition to his work with Wylie, Ray performs solo, recently appearing at top Cowboy events, including: National Cowboy Poetry Gathering, Elko, Nevada; Spirit of the West Cowboy Gathering, Ellensburg, Washingon; Saddle Up!, Pigeon Forge, Tennessee; and Cowboy Songs and Range Ballads, Cody, Wyoming.